Awnings windows make a beautiful addition anywhere in your home, with increased energy efficiency too. 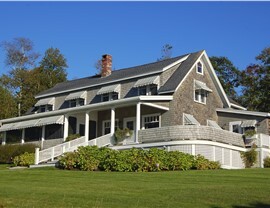 Homeowners who want the highest-performing, most attractive windows for their Connecticut homes have relied on the wide selection and design expertise of US Remodeling Group since 2002. 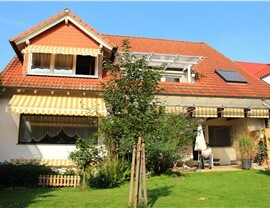 And our awning windows are no exception! Hinged at the top and swinging outward to open, awning windows fit comfortably in hard-to-reach places that can’t accommodate traditional styles. When installed by our knowledgeable technicians, your replacement awning windows not only bring natural light and fresh ventilation—they’ll look great and improve insulation for a more comfortable home year round. 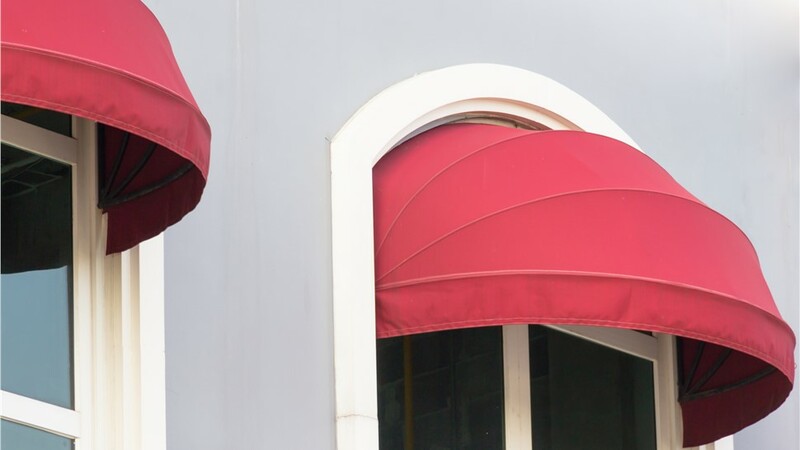 With over a decade of experience in awning window installation in Connecticut, US Remodeling Group offers the wide selection and industry expertise you need for a flawless, stress-free installation. Because we offer only the highest-quality, ENERGY STAR-certified windows, you can rest assured that every installation exceeds industry standards of quality, durability, and energy efficiency. And come with a manufacturer’s lifetime warranty! 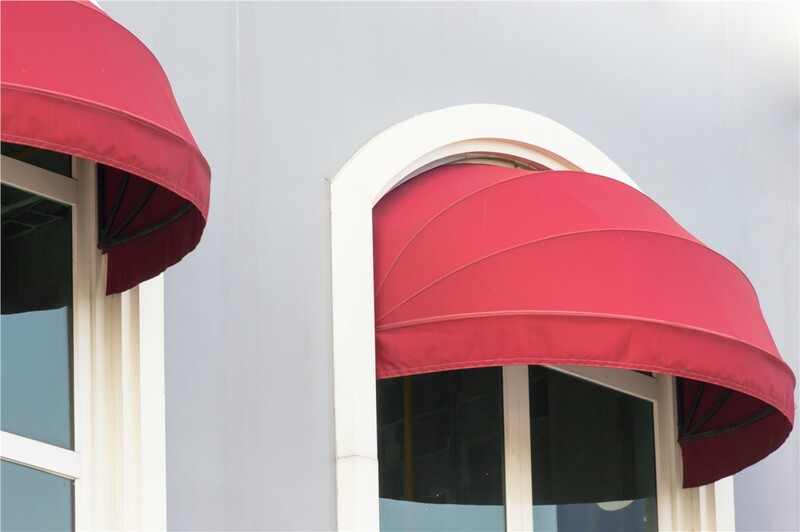 For your window replacement, why not work with the most trusted awning window company in Connecticut? We’d love to demonstrate the customer service and expertise that’s earned the support of so many local customers. 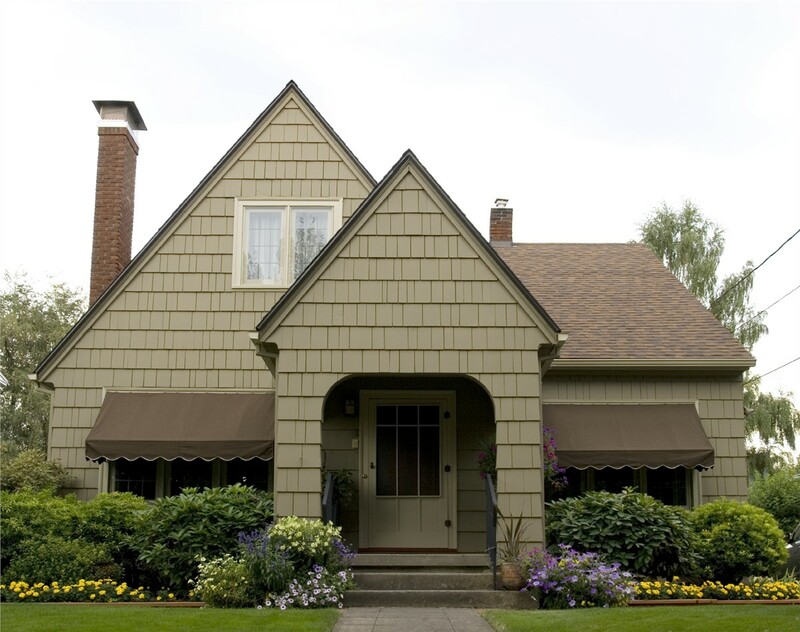 For more information about our industry-leading awning windows, call US Remodeling Group today! 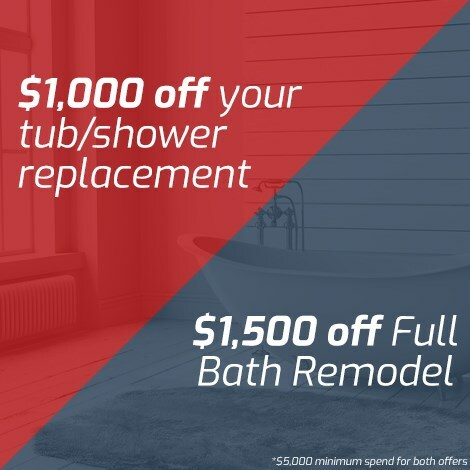 You can also get started with a free cost estimate by submitting our online form now.